I have not yet pushed my GPU to the limits, but for the light gaming I've done, it has held up well and supports 2 monitors +. Supports two monitors. Currently connected to two 40" Samsung LED screens and the picture quality is excellent and extremely accurate. With photo editing, this is critical if my completed photos are going to printed and blown up. GPU speed and memory helps support photo and video editing software and speeds up video converting. This is primarily designed for gaming, but I have not used it for the purpose. It is probably more than I needed for my purposes, but I wanted to help future-proof my design as photo and video software continues to evolve. I am really impressed with this card. Can run CS GO / Dota 2 on max settings at 1080p. Witcher 3 on Medium settings at around 30FPS. This isn't the best card on the block but we all should know that. 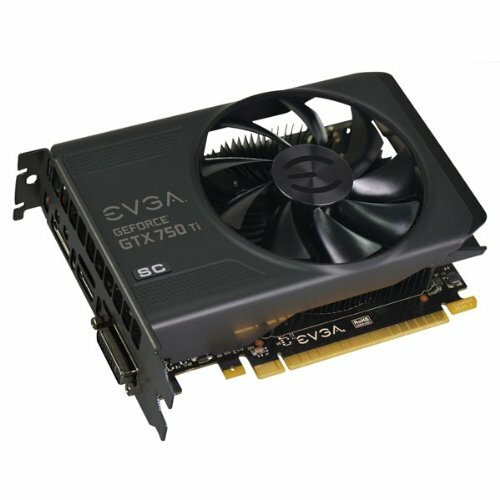 I wasn't looking for the best card, I was looking for affordable, small form factor, and at least 2GB of vram. 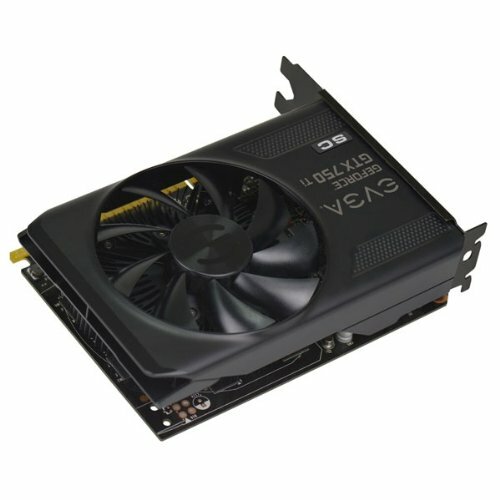 This is an awesome little graphics card for light gaming! 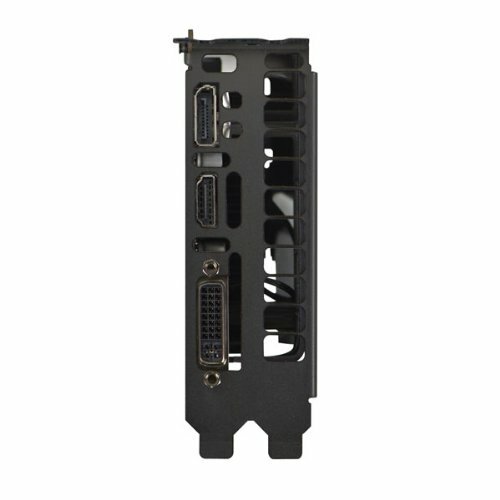 It also gets all of it's power from the motherboard, so you don't need to plug in any additional power cables, just install the card and your done. The included VGA to DVI adapter is also useful if you plan on reusing an older monitor (like me). As far as gaming, I haven't put it through it's paces yet. Although, I have played Fallout New Vegas on ultra high settings, and it doesn't miss a beat. Got this for a steal from Newegg. Fantastic card. Upgraded from an HD 7770 and nearly doubled the performance of the rig. 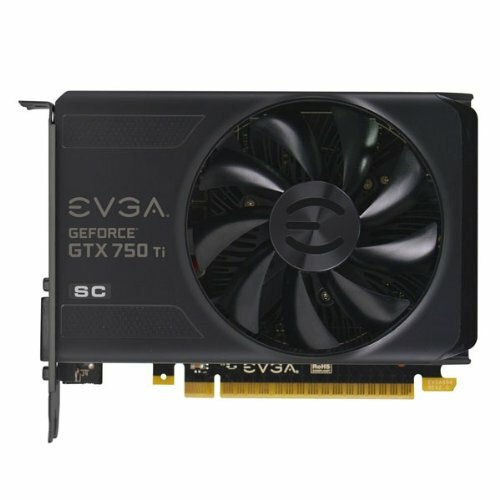 This graphics card wasn't what I was originally going to get, but again being on a budget the price now is what I got it for 2 years ago when it was closer to 160-170. It has been a great card though and has run all but one game that I own.